The Company Register in Bahrain functions under the Ministry of Industry, Commerce, and Tourism and it is the authority in charge of receiving company registration applications, processing them and issuing the corresponding certificates to businesses. Investors who wish to perform certain company changes will also submit their requests to this registry as well as those companies that enter into bankruptcy. Additional services will include printing company information extracts or stamping certificates. 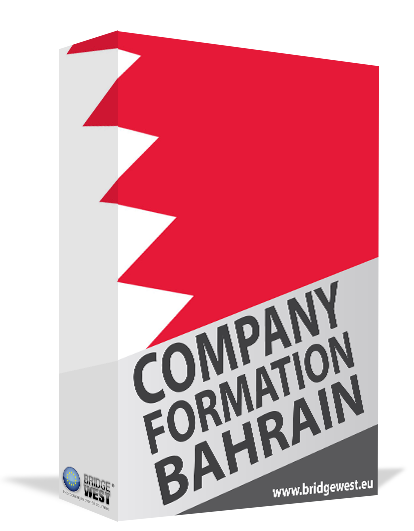 Entrepreneurs who are interested in company formation in Bahrain will need to comply with the mandatory requirements for company registration and for this purpose one of our agents can provide specialized services, according to company type. What is the Commercial Registers System in Bahrain? 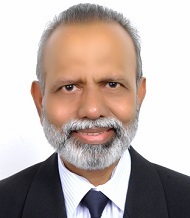 The Commercial Registers System or SIJILAT was launched in an effort to create an especially efficient electronic system for company registration in Bahrain that is also connected with the licensing system. It links the electronic systems used by all official authorities that issue specific licenses and approvals and thus manages to greatly simplify the entire company registration and licensing process. 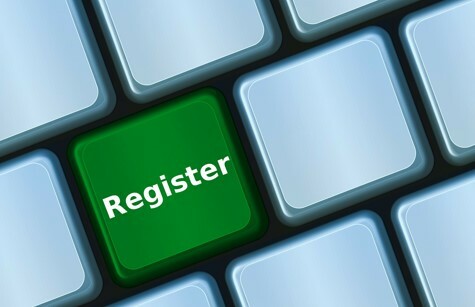 The Commercial Registers Systems is a unified single platform for businesses that offers complete services to company owners who need to register a new company or change information about an existing one but also to individuals who need to perform a comprehensive business search. What are the main features and services included in the SIJILAT? The Commercial Registers System offers access to the e-application, e-submission, e-booking of commercial names as well as the e-certificate services and e-verification of business transactions. It clearly separates the licensing process for companies from the registration process, both important steps for those who set up a company in Bahrain. For the licensing services, it offers a direct link to the relevant licensing authorities and thus greatly streamlines the entire process. Access to the registry is possible through a specially created account and once this step is complete, entrepreneurs will be able to apply for commercial registration, make changes to an existing registered company or renew the business registration certificate, as needed. What are the main requirements for registration with the SIJILAT? Attach the company documents: these include the Articles of Association for the new business entity, the fundamental incorporation documents that state the scope and type of business as well as other details. Attach other documents: when the company’s capital is in-kind, the founders will also need to attach the assessment certificate from an auditor or expert; other documents may include those specified by other authorities for the purpose of obtaining special permits and licenses. One of our agents who specialize in company formation in Bahrain can help investors throughout the company registration process. The system is efficient and allows for a streamlined application for registration and licensing, however, entrepreneurs can use specialized guidance especially in those cases in which the company is subject to additional licensing and control. In most cases, the applicants will also need to upload proof of their academic qualifications when making the electronic company registration submission. The documents attached together with the application should not exceed a certain size and the process may differ in case of branches. This is especially important in case of branches with irregularities and we recommend reaching out to one of our agents when the registration of a branch is difficult. The commercial registration department for commercial companies in Bahrain submits the applications for approval with the Ministry of Industry, Commerce and Tourism, where the application is reviewed in order to confirm that the business is compliant. Investors who need detailed information about the Company Register in Bahrain or about the requirements for special types of companies can contact our agents who specialize in company registration in Bahrain.